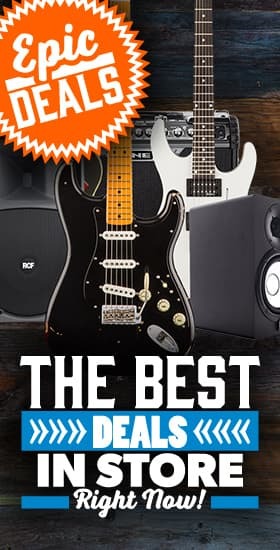 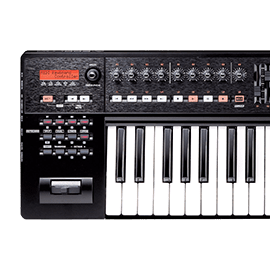 Roland - Andertons Music Co.
As a Roland Planet Specialist, we stock all the best gear from Roland's vast catalogue; from their legendary synths to industry leading v-drums, innovative solid-state amplifiers and gorgeous digital pianos. 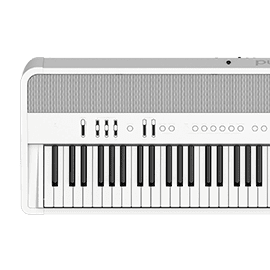 What that means for you is that you're guaranteed the very best service and expertise throughout the whole process of researching, and hopefully buying a new Roland Digital Piano, Keyboard or Electronic Drum Kit. 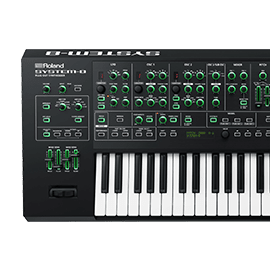 The Roland Corporation are on the cutting edge of musical instrument innovation, and have been since their creation in 1972. 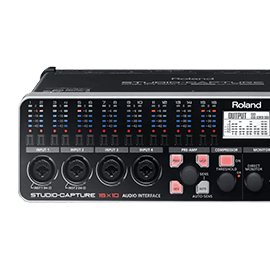 With a brand culture very much influenced by its Japanese origins, Roland are constantly pushing the boundaries of digital music making, leading to them producing the best electronic drum kits in the world, as well as the most popular digital home pianos and keyboards. 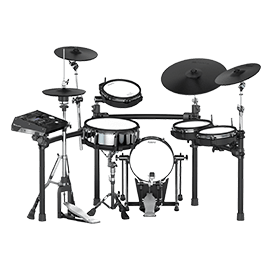 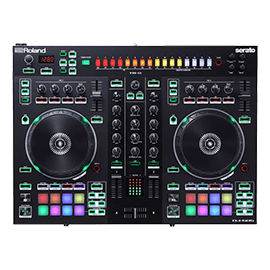 Roland do a huge range of products, but some of their biggest lines include the market leading V-drums electronic drum kits, the RD1000 stage piano, their range of home pianos, and innovative synths. 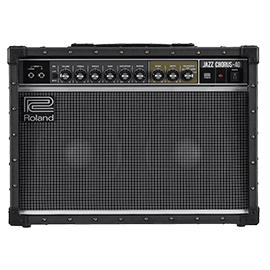 Roland have also had success in Guitar products with 2 fantastic amplifier lines; the classic Jazz Chorus line and the indestructible Roland Cube and Blues Cube amps.